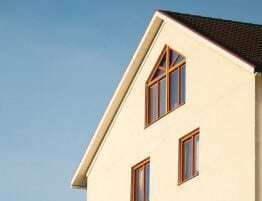 Purchasing a new home can be both a daunting and exciting prospect especially if it’s your first home. You want to make sure not to forget about getting the home inspection after you’ve entered into a contract to buy the house. A home inspection is a visual examination of the structure and systems of a home from the roof down to the foundation. 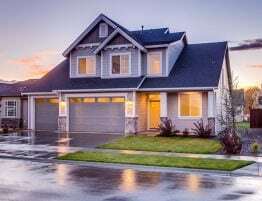 There are a number of excellent reasons to have a well-trained, certified home inspector thoroughly examine your home right after you get it under contract. The following are just of few of these. It’s a Negotiating Tool – You should make any contract to purchase a home contingent on the results of a home inspection. If your home inspector uncovers many issues that would be costly to repair, you can either insist that the seller fix them before you take possession of the property or that the cost to repair them be subtracted from the selling price you originally agreed to. It Enables You to Estimate Future Repair Costs – As the home buyer, you will receive a detailed report from a certified home inspector who knows their way around the home inspection industry. It will detail any issues with the home and give you an idea of what you may have to repair or replace a few years after acquiring it. It Teaches You a Lot About Your Home – As the buyer, you can accompany the inspector around the house as they examine it. This will show you what types of things they look for and how they evaluate the structure and safety of a home for any future house purchases you may make. It will also give you an intimate familiarity with any important issues with this particular home. It Lets You Get Out of a Contract – If a home inspection reveals a ton of problems with a house you entered into a purchase contract on, you should be able to use this as a means to kill the deal. A home inspection can either validate the good feeling you have about purchasing a house or in the event of a particularly negative inspection report, it can give you a last way out of the contract. A house costs a ton of money compared to any other purchase you’re likely to make. You have to be confident that you are hiring a professional to inspect it, so you know you’re getting an accurate report on its condition. If you’re buying a home in Bucks County or anywhere in the Philadelphia area, our team at S.P.T. 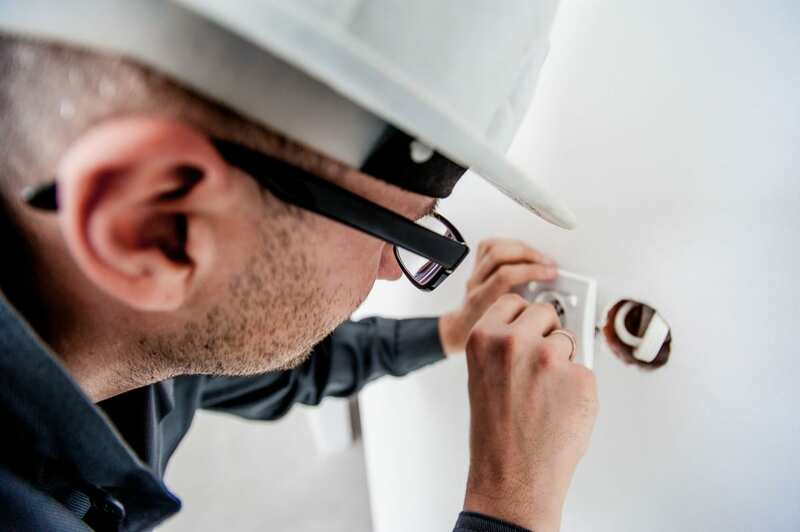 Home Inspections has well-trained and certified home inspectors, and our lead inspector has been in the construction and real estate inspection fields for nearly 20 years. We are licensed and insured to do business in Pennsylvania, so put the inspection for your Bucks County area home purchase in our qualified hands, and we’ll get you an accurate and detailed report, and we’ll match any competitor’s written estimate.